No Longer Feel Self-Conscious About Your Smile Make chipped, missing, or discolored teeth a thing of the past! 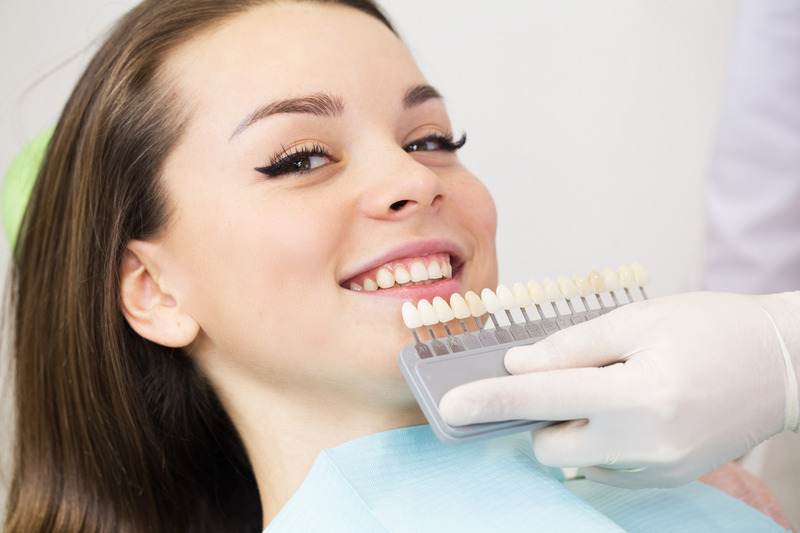 Feeling comfortable with your smile is no longer a problem with one of our many treatment options available. Whatever your concern, Cosmetic Dentists at Matrix Dental Group are committed to helping you find a solution for your dental distresses. We provide a full range of dental services to Arnold, MO and the surrounding areas. Your perfect smile is only a consultation away - For more information on Cosmetic Dentist Services call us at 636-296-2055 today!